When you think of cleaning what comes to mind? Cleanliness and new brilliance! To get this done easily you can choose from the wide range of Mosmatic cleaning tools. 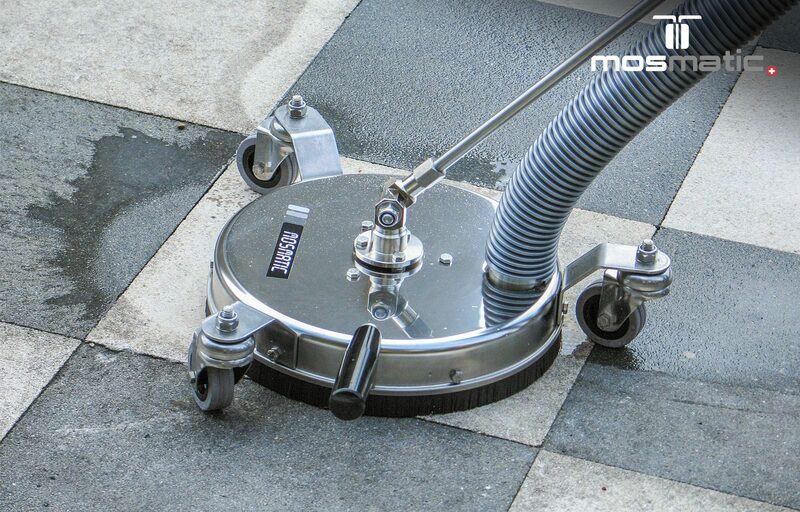 If you need to clean wood, brick or even special cleaning like graffiti or chewing gum, Mosmatic can offer you the perfect Surface Cleaner for the job. Check out the video to watch how easily the Mosmatic cleaning tools work, or contact us.